The Love Supreme Festival now reaches its fifth year with big name jazz legends Herbie Hancock and George Benson topping a bill which also sees soul group The Jacksons and singer Corinne Bailey Rae performing on the Main Stage. Jazz legend Herbie Hancock became famous in the 1960s performing with Miles Davis, as well as recording some classic Blue Note albums. Throughout the 1970s he performed with VSOP and his Headhunters project before reaching pop stardom with hits like Rockit. Since then he’s done a tribute to Miles, released the critically acclaimed The New Standard album and more recently has worked on The Imagine Project, become a UNESCO Goodwill Ambassador and promoted International Jazz Day. He will likely be dusting off his keytar and performing with keyboardist & saxophonist Terrace Martin, bassist James Genus, guitarist Lionel Loueke and drummer Vinnie Colaiuta. George Benson, legendary jazz guitarist, ten-time Grammy winning soul singer, and all-round showman is still wowing audiences at the age of 74. Gregory Porter makes another welcome return to the festival performing tracks from his bestselling albums Take Me To The Alley, Liquid Spirit and Water. Vocalist Laura Mvula, who discovered (by email) that she had been dropped by her record label, RCA/Sony, earlier this year, bounces back as an independent artist with new material. 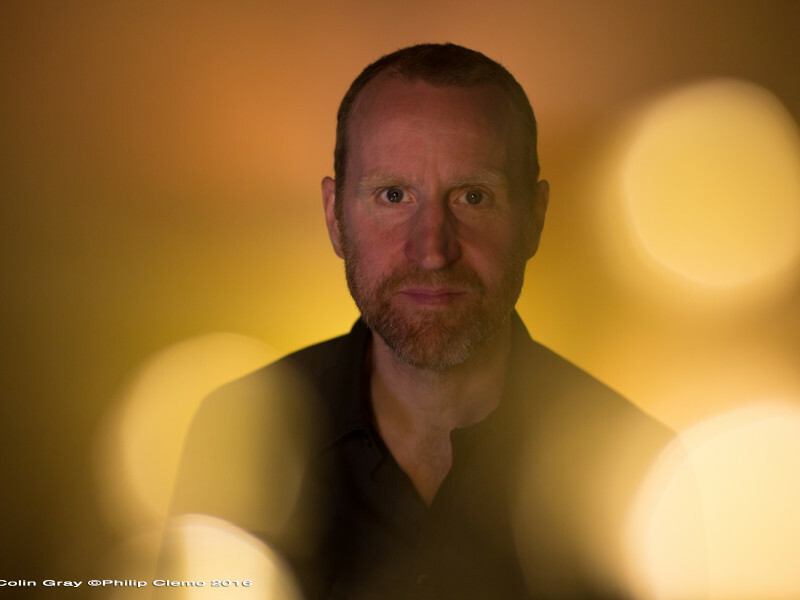 Expect something new and creative from a composer who has recently worked with the Royal Shakespeare Company. Singing bassist Miles Mosley performs with his ‘West Coast Get Down’ and is known for performing Hendrix tunes on bowed double bass through various effects pedals. St. Paul & The Broken Bones are likely to be channelling the spirit of Otis Redding and the sound of Memphis soul. Singer Mica Paris will pay tribute to Ella Fitzgerald whilst Clare Teal will perform on Saturday morning with her mini-big band. Jazz vocalist Charenee Wade makes her festival debut. 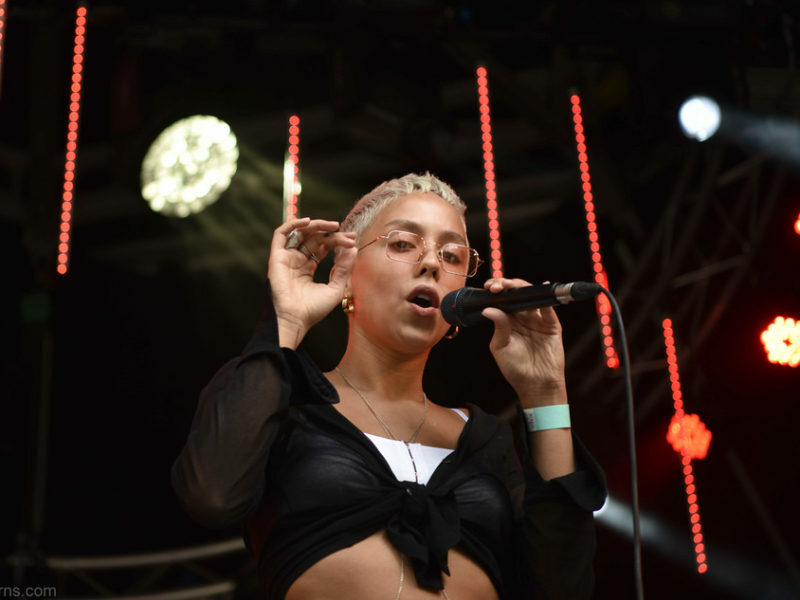 A friend of fellow vocalist Cecile McLorin Salvant, who wowed audiences at the festival last year, Wade will likely perform material from her debut album for the Motema label, Offering, a tribute to Gil Scott-Heron. Contemporary UK jazz is well represented at the festival this year, with a number of younger artists such as Camilla George whose album Isang has been critically acclaimed. Also at the festival are young artists such as 16 year old saxophonist Sam Barnett, teenage jazz trio Zenel, saxophonist Alexander Bone (Jam Experiment), Jake Long’s MAISHA and local pianist Oli Howe’s trio Howes3. Fellow pianist and admirer of Madlib and JDilla, Ashley Henry will be performing new music with the Re:Ensemble. British reedsman Shabaka Hutchings appears in three different bands on Saturday at Love Supreme. Shabaka and the Ancestors explores South African jazz, whilst in Sons of Kemet he’ll perform world music with Theon Cross on tuba and Tom Skinner & Seb Rochford on drums. Later on he’ll be appearing with The Comet Is Coming, a dance music project with keys & drums duo Danalogue and Betamax. Lovers of dance and electronica-inspired jazz should also check out Gondwana Records trio Mammal Hands and Canadian quartet BadBadNotGood, aka Leland Whitty on saxophone, Matthew Tavares on keys, Chester Hansen on bass and Alexander Sowinski on drums, who have collaborated with Kendrick Lamar and Ghostface Killah and are known for their jazzy interpretations of hip hop. And if New Orleans marching bands are more your thing then the Old Jelly Rollers perform on Friday, featuring Louise Balkwill on vocals, Jonny Woodham on trumpet, Hannah Hever on Clarinet and Laura Impallomeni on trombone, whilst Kansas Smitty’s House Band and the Hot 8 Brass Band perform on Sunday. Robert Glasper returns to Love Supreme, as does Coltrane-inspired saxophonist Kamasi Washington, who will be promoting his new EP Harmony of Difference, a six-movement suite which features the new single Truth. 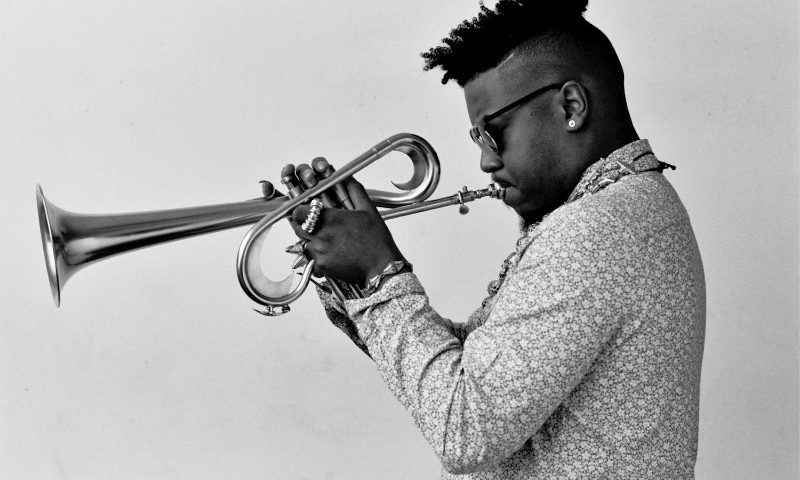 And American trumpet maestro, and performer of ‘Stretch Music’, Christian Scott (pictured) will likely be performing with virtuoso flautist Elena Pinderhughes. 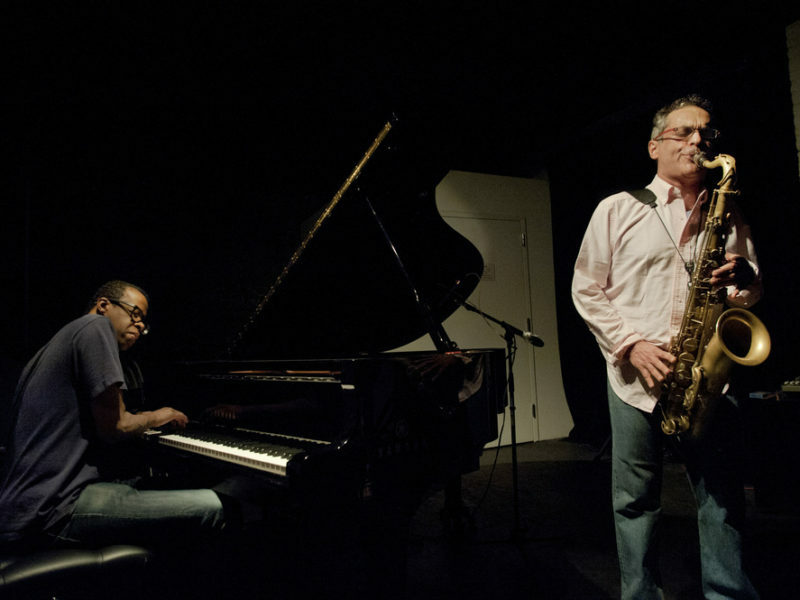 Whirlwind Recordings boss and bassist Michael Janisch performs with his Paradigm Shift project and the festival also welcomes acclaimed German pianist Michael Wollny with his trio. For more details, stage times and tickets, visit the Love Supreme website.